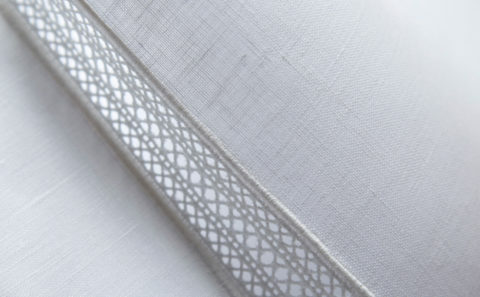 A pure linen flat/top sheet from our Valentina set of linens. 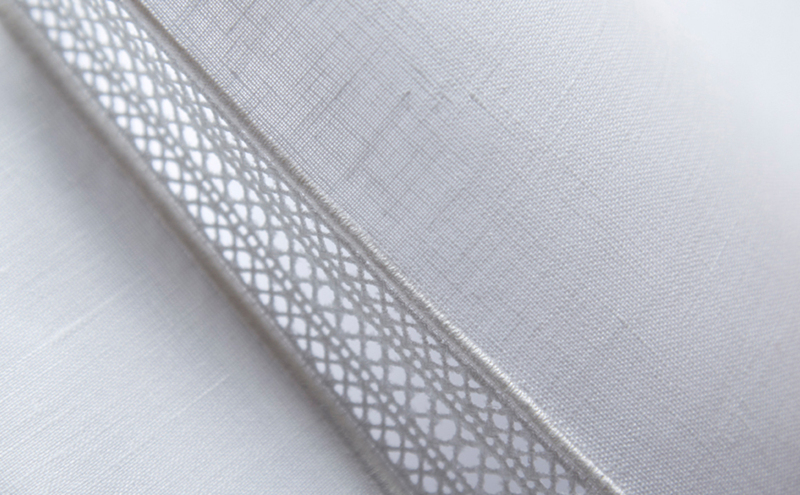 Flat/top sheet from our Valentina set of linens. Luxurious pure linen with Swiss lace detail.